Tegan and Sara didn’t get a Grammy nomination this year, but that didn’t stop the sisters from enjoying the show! See what they had to say on Twitter. 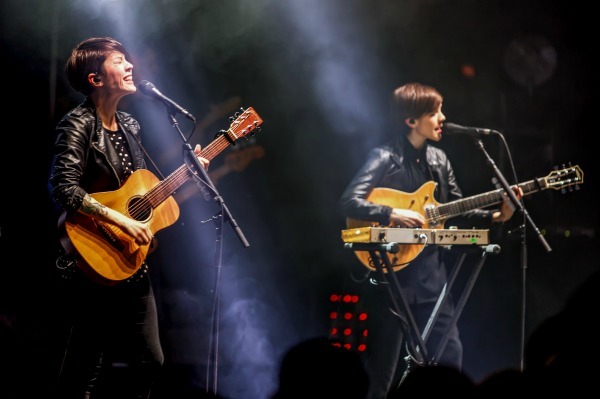 Tegan and Sara delight us on Twitter on a daily basis, and tonight was no different. To celebrate the Grammy Awards, the “Closer” singers live-tweeted the show and shared some sweet tweets with fans, highlighting texts between the sisters. Tell us: What did you think of Tegan & Sara’s Grammy Awards live-tweet session?